The large novelty condom isn't the most classy of all hen night accessories but it does do rather well in the laugh stakes. If the bride to be is feeling daring enough, she can stretch the novelty jonny over her head or simply accessorise by attaching to her hen party outfit. 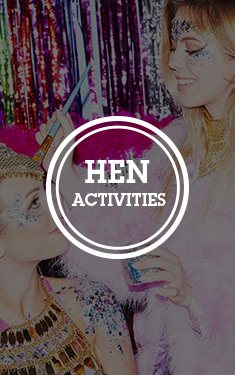 Not only can you use the jumbo hen party jonny for decoration, it also comes in handy to carry around any extra items you may find, such as telephone numbers!